Home>Blog>News>SPECIAL EDUCATIONAL NEEDS: YOUR CHILD’S TRANSFER TO THE NEW SYSTEM. SPECIAL EDUCATIONAL NEEDS: YOUR CHILD’S TRANSFER TO THE NEW SYSTEM. Statements, Learning Difficulty Assessments, School Action and School Action Plus are gradually being phased out. If they’re still eligible, your child will transfer to an Education, Health & Care Plan by 2018, or be on School Support by 2015. LDA students must request a transfer. The law about who gets help has not changed. 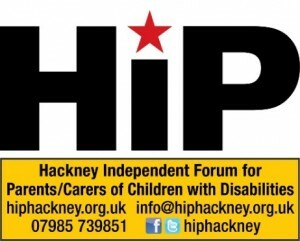 This is a free event for parents/carers of Hackney children with SEN/disabilities & the people who work with them. No need to book unless you need crèche or interpreter. Just turn up.